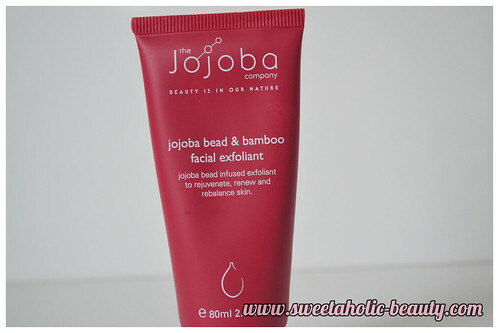 In terms of application, it goes on smoothly and the beads feel really nice on my skin. You only need the smallest amount for it to make a difference, and it really helped my skin to feel moisturised and not dry or tight at all, which is common with some scrubs or exfoliants. My only gripe with this product is the smell. I know that some people like the smell, but for me I just couldn't stand it! I didn't get the opportunity to test this out as a mask as I really disliked the smell, so once I used it on my face, it was coming straight off. In saying that, I'm probably being a big baby and I should try to give it a go, because it's probably really lovely as a mask. As you can see, it's a bit gritty whilst still being fairly gentle on the skin. I was happy with the results, minus the scent, as it has helped keep my skin clean and clear without irritation. 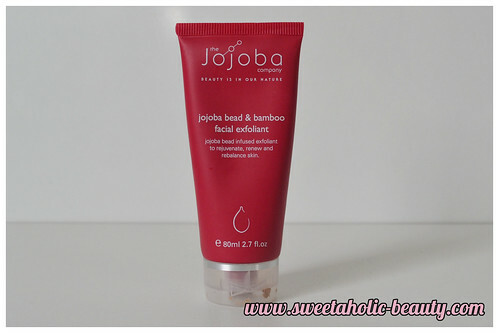 Overall I do like the Jojoba Company EE Cream however I don't think I would repurchase based soley on the scent. I find myself disappointed with the scent, because while the product itself is really lovely, the scent is the only thing letting it down for me. But, I wouldn't not recommend this to somebody else based on that, because scent is so different for everyone that this probably smells amazing to some people! I would definitely suggest giving it a go, as it is a great product, and hopefully it smells nicer to you than it does to me! 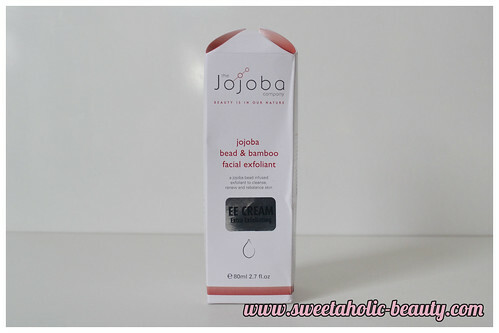 The Jojoba Company EE Cream costs $39.95 and can be purchased here. 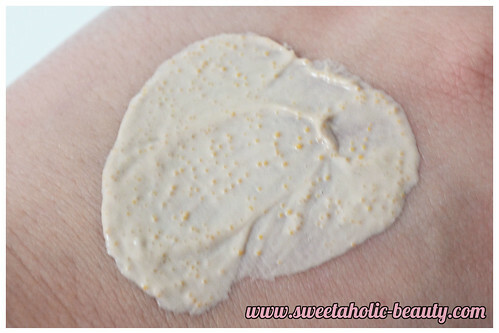 Have you tried the new EE Cream yet? If so, what are your thoughts? LOL "EE" wow, it just gets better and better doesn't it. I'm curious to how this smells now! Perhaps it smells like the Burts Bees hand cream whose smell I hated? 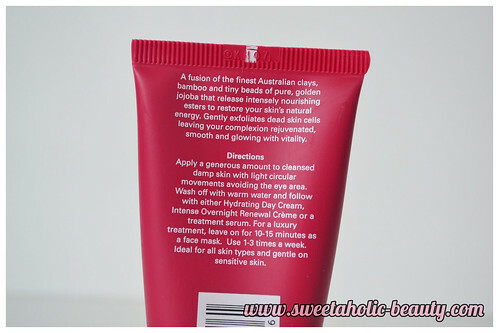 It contains shea butter and jojoba too. I've only just introduced BB creams into my daily routine... and i'm already three letter behind?! Haha, I think I stopped paying attention after CC - must've missed the boat with DD but EE really is something else ;) Too bad about the scent - I definitely can imagine how a scent you dislike destroys your experience of a product no matter how nice or effective it might be!